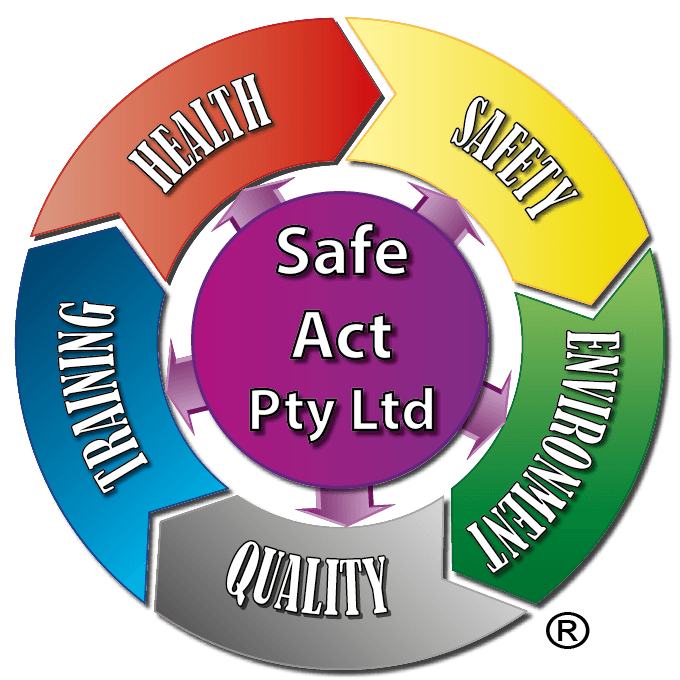 Our Advisors at Safe Act Pty Ltd are professional tertiary qualified with vast worksite experience to help your business with all your Occupational Health, Safety, Environment, Quality and Training needs at a Corporate, Project, and Site levels. Principal advisor started his working career as apprentice with BHP as an engineering patternmaker, whilst working for BHP completed a mechanical engineering certificate (now know as diploma). 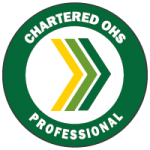 Greg has for the last Eighteen years worked in the Health, Safety and Environment field, on mining (both surface and underground), heavy construction and industrial sites. Greg is an approved health and safety representative (HSR) trainer for NSW SafeWork.